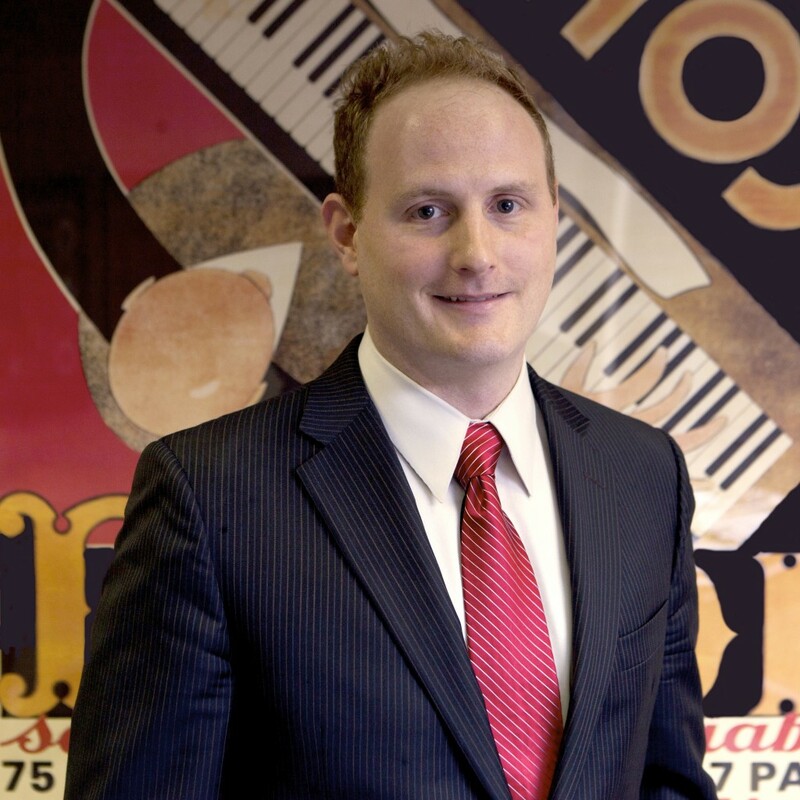 Landon Dirickson is partner at Davis Dirickson, a law firm that represents some of Nashville’s biggest stars. Photo courtesy Davis Dirickson. Untold numbers of Oklahomans have streamed into Nashville for decades with tunes in their hearts, stars in their eyes and lyrics scribbled in their notebooks, hoping to buck the odds and become among the lucky few to carve out a career in country music. And while our state has given the world far more than its share of major country stars, the likes of Garth and Vince, Ronnie Dunn and Blake Shelton stand at the apex of a mountain built atop the unfulfilled dreams and under-rewarded efforts of legions of Okie hopefuls. There are also those from the Sooner state who have found Music City success by taking a different path. Instead, he’s an attorney, recently named a partner in Davis Dirickson, PLLC, after eight and a half years with the firm. Specializing in entertainment law, Davis Dirickson boasts an impressive client list, including country stars Keith Urban, Hunter Hayes and Rascal Flatts’ Jay DeMarcus; actress Allison DeMarcus (wife of Jay); rock group Tonic; teenage pop artist Molly Hunt; and international star Jake Shimabukuro, the ukulele sensation. Artist representation, he explains, entails a number of different tasks. A graduate of Tulsa’s Metro Christian Academy, Dirickson earned his undergraduate degree at Nashville’s Belmont College, where he played baseball. While he had thoughts of going pro, he was also going through Belmont’s well-known music business program. Before his first semester was through, Dirickson was interning for lawyer Steve Miller, who had done work for Dirickson’s father, Richard Dirickson. He kept up his intern work through the next semester. After Belmont, Dirickson returned to Tulsa and graduated from the University of Tulsa College of Law. He joined Ansel L. Davis & Associates shortly afterward. A big reason for that gladness is Richard Dirickson’s own music-oriented work, which goes back to the late 1960s. After drumming in a band out of northeastern Oklahoma called the April Fools – which recorded a single for Monument Records – Richard Dirickson became friends with songwriter Wayne Carson, who produced the April Fools’ album. Carson, whose hits include the likes of “Always on My Mind” and “The Letter,” became an inspiration for Richard Dirickson, as well as a friend. Richard Dirickson learned to play guitar and started composing songs, taking them to Carson’s home in Springfield, Mo. All the while, he continued his day job as a dental technician. For instance, he says, there were a couple of his compositions at Four Star Publishing that a young artist liked. “They said, ‘Let us keep those. If she goes with us, these are just right for her.’ And sure enough, she went the opposite way. Her name was Lorrie Morgan,” the elder Dirickson says. Richard Dirickson is noted for writing the theme song for Oklahoma Bound. Even as he went on to start his own dental laboratory, Richard Dirickson continued to write. 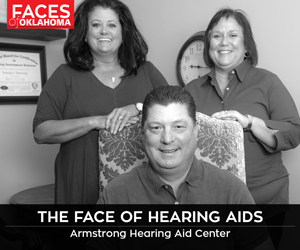 And in the 1980s, his “Oklahoma Bound” gained a measure of fame both at home and abroad as the theme song for the movie of the same name, shot in northeastern Oklahoma by a first-time producer-director named Patrick Poole. Shown theatrically in the early ’80s, the picture later went to home video. It’s currently not in distribution. “They sold a lot of copies overseas,” he says. “We’re looking at probably a half-million or better in Europe. And since the film has sold a half-million, my song has sold a half-million,” he adds with a laugh. Recently, Richard Dirickson got out of the dental lab business and has plans to devote more time to his songwriting. Of course, the business has changed radically since Richard Dirickson first tested its waters, when getting one’s music to the top involved landing a major-label record deal. Technological advances often render old models of success obsolete, and someone as involved in the music business as Landon Dirickson has to stay on his toes. Those streams, he says, include such things as concerts, merchandising and publishing. “It depends on what you can negotiate, I suppose. When they first came out, there was a lot of backlash against 360 agreements, but I’ve got one that’s working out pretty well for the artist. It’s part of the business. I don’t think it’s going away,” Dirickson says. 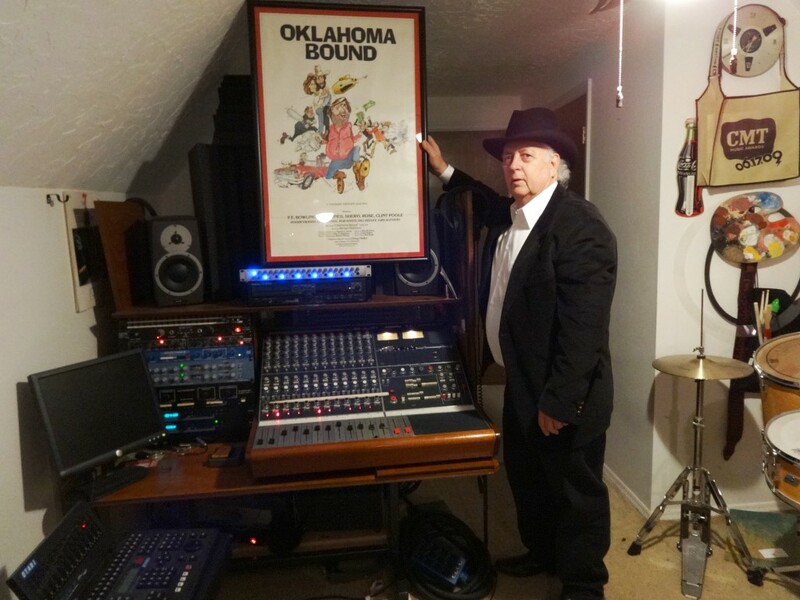 Richard Dirickson has an idea of how different the business of country music has become since Oklahoma Bound played across movie screens, and he admits that he hasn’t “totally kept up” with it.